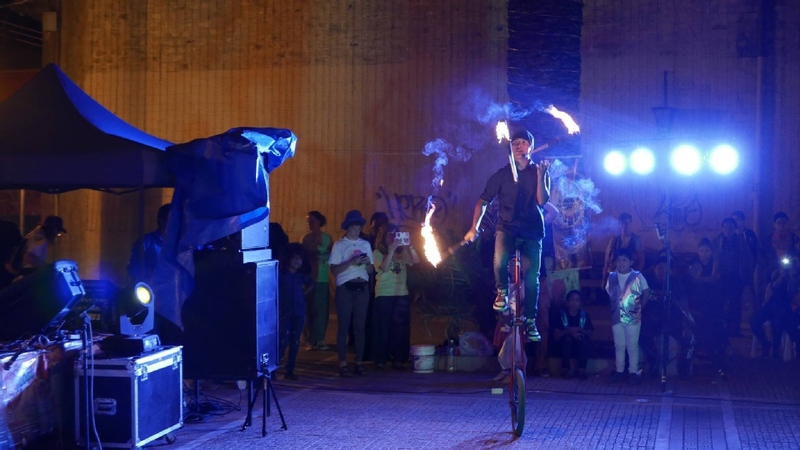 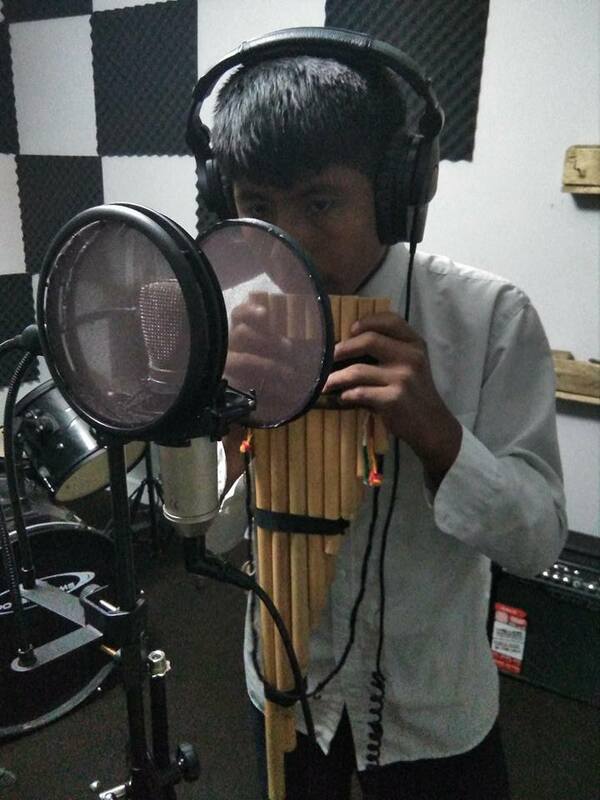 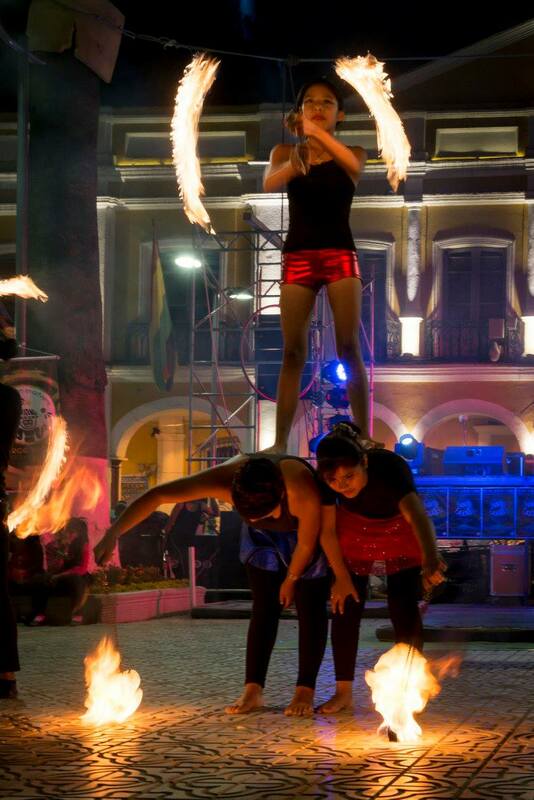 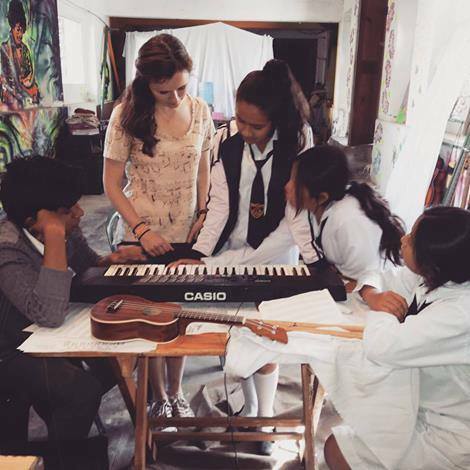 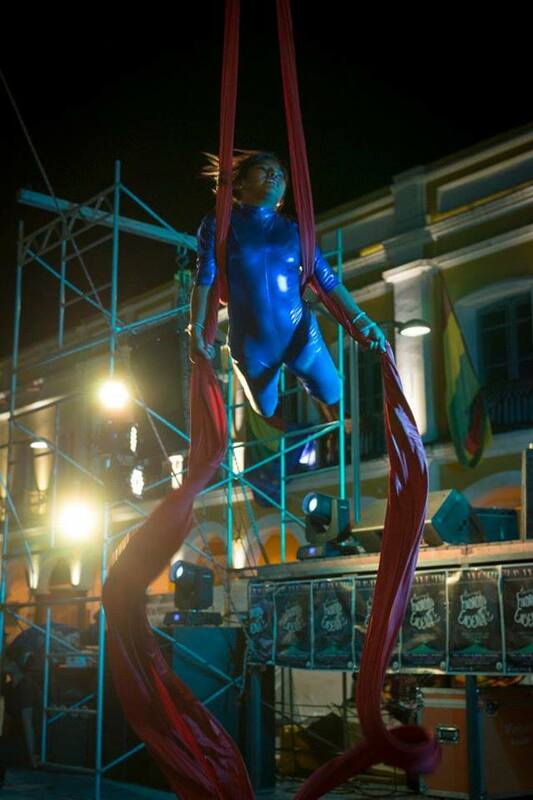 Creating better futures through performing arts: Social Circus and Music. 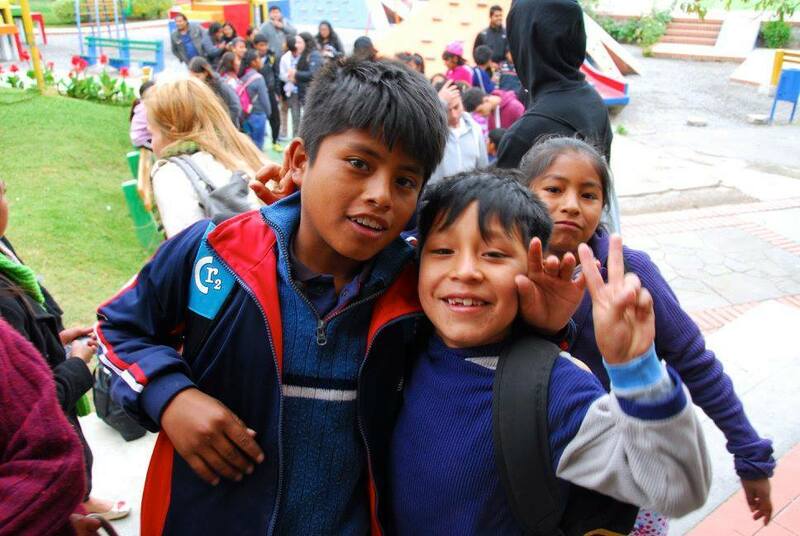 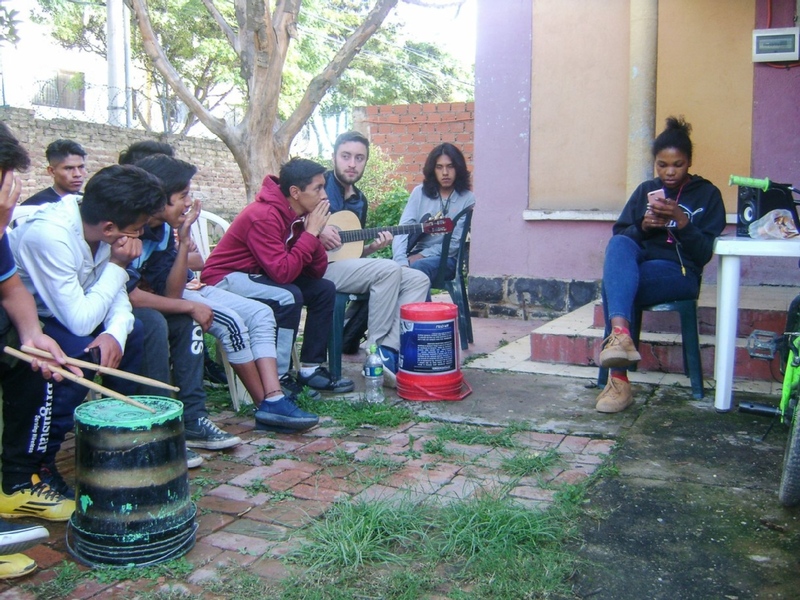 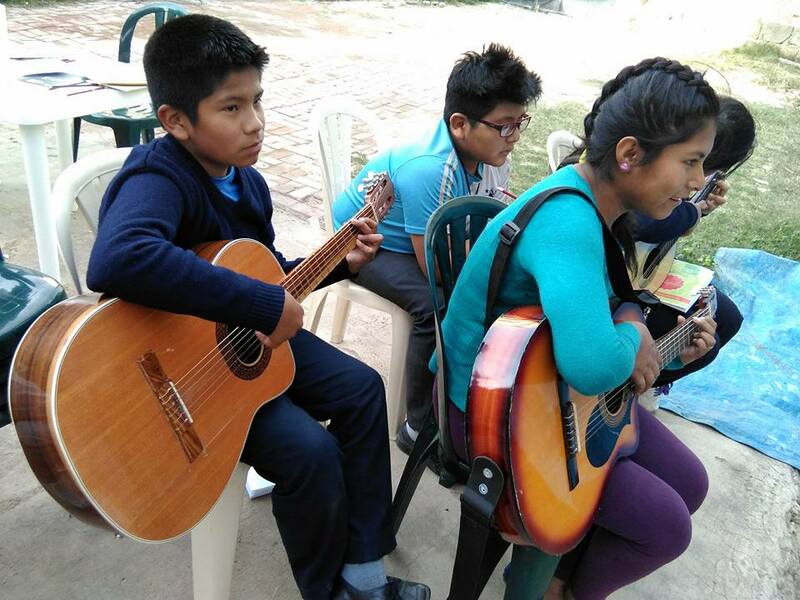 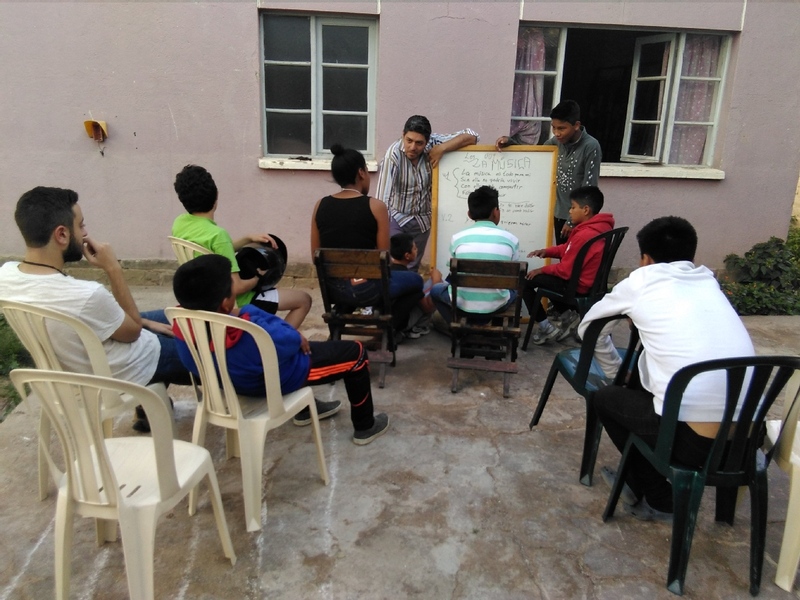 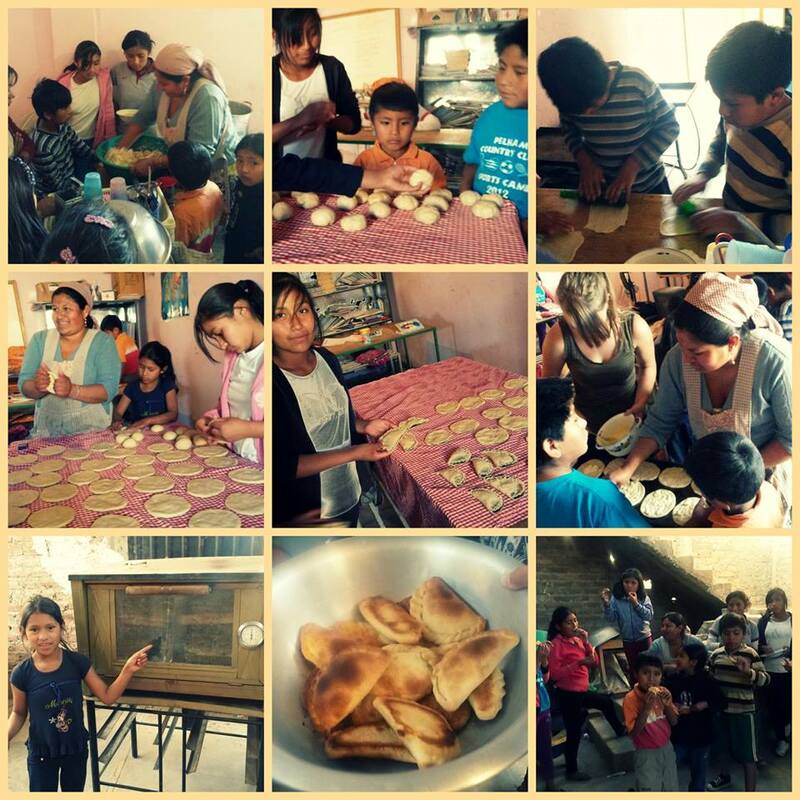 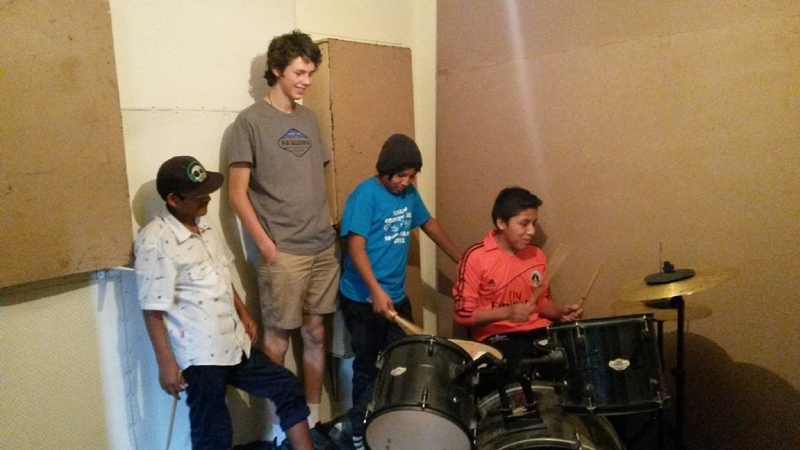 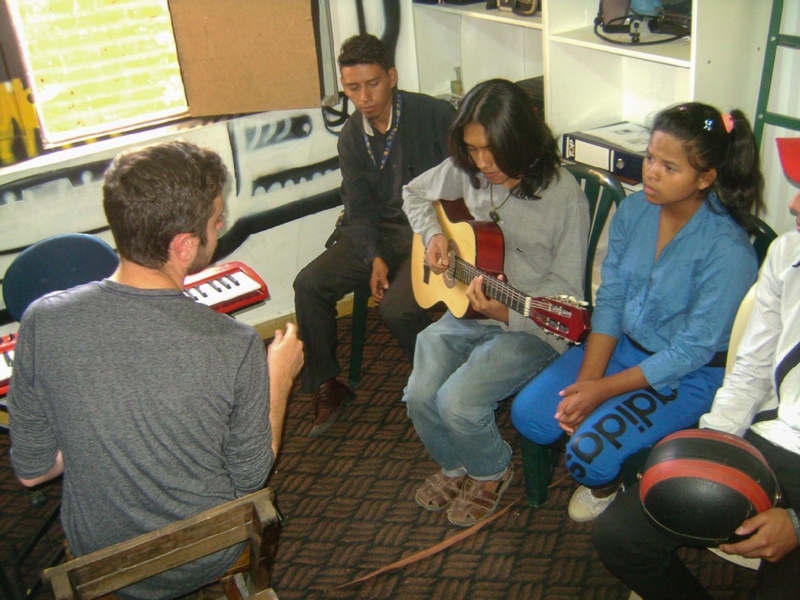 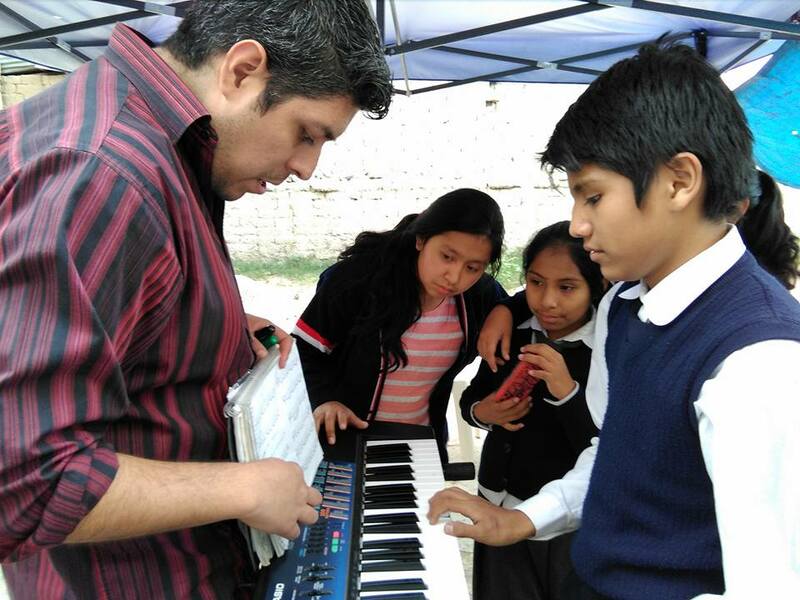 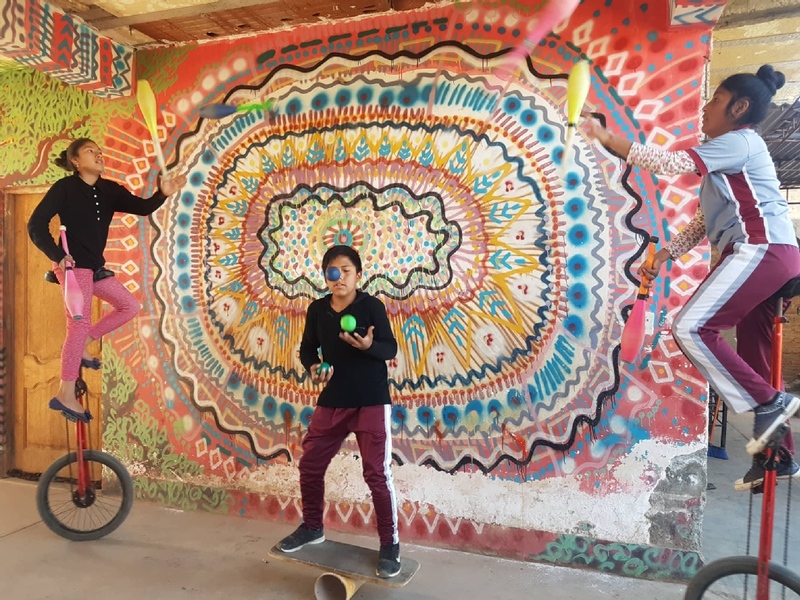 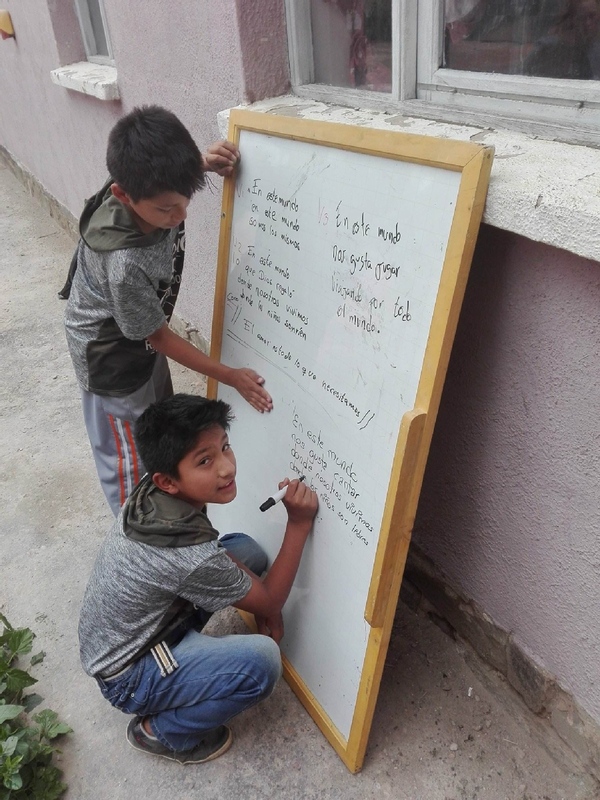 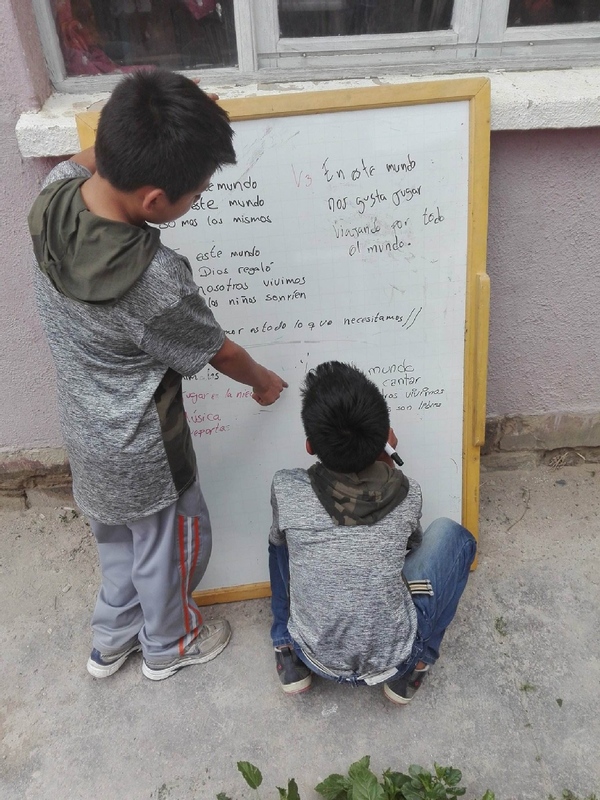 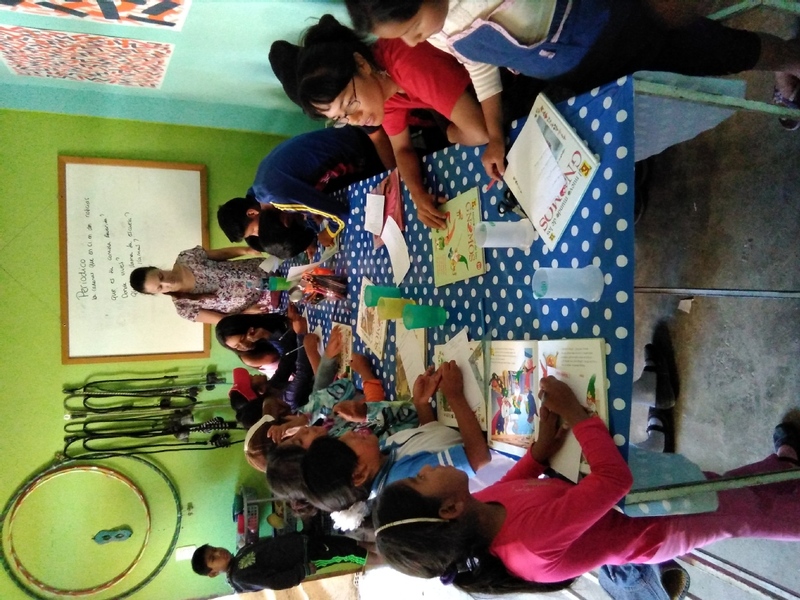 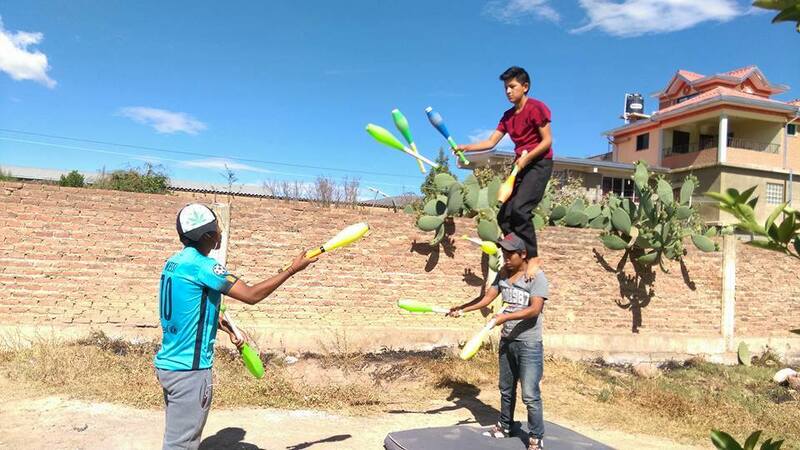 We help children and adolescents who are working and/or living on the streets of Cochabamba, and empower youth by teaching them productive skills that keep them in school and away from drugs. 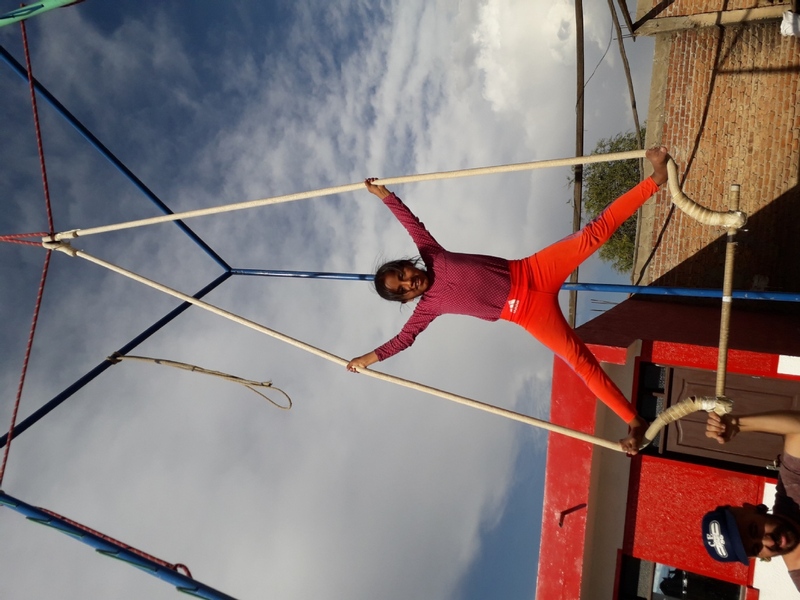 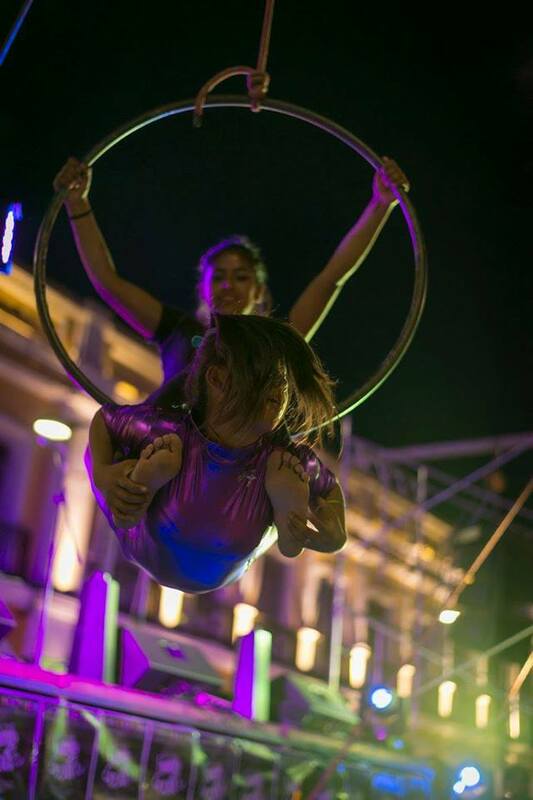 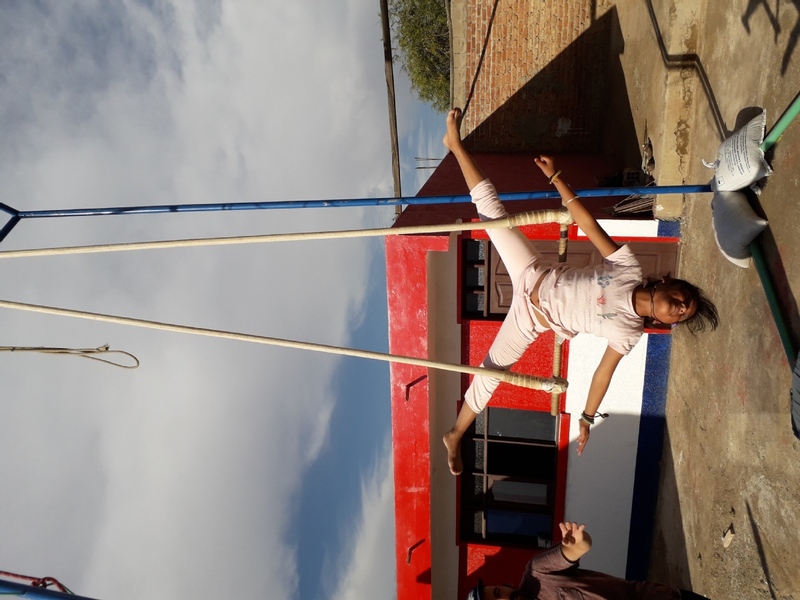 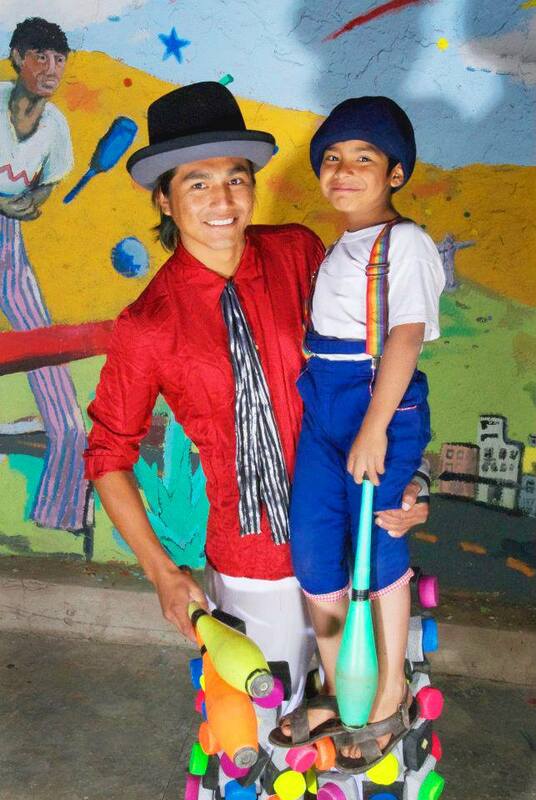 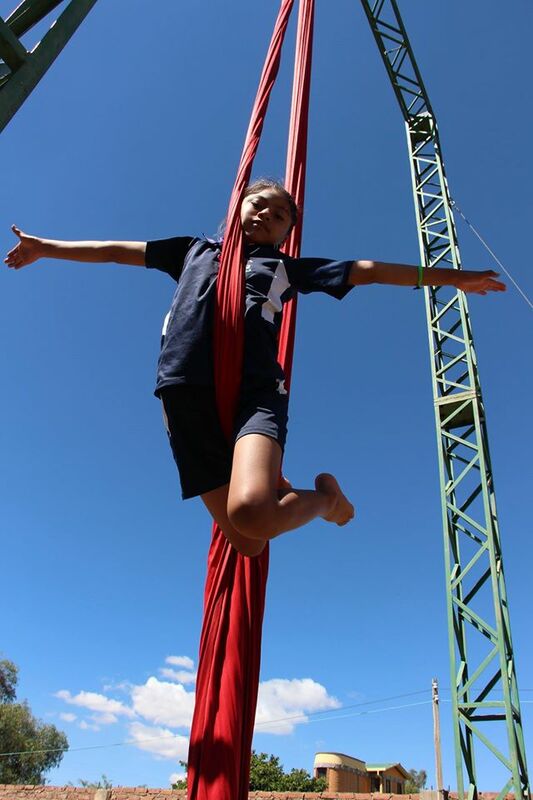 Social Circus instructor: you will be teaching a group of children between 7 and 18 years old, helping the main instructor. 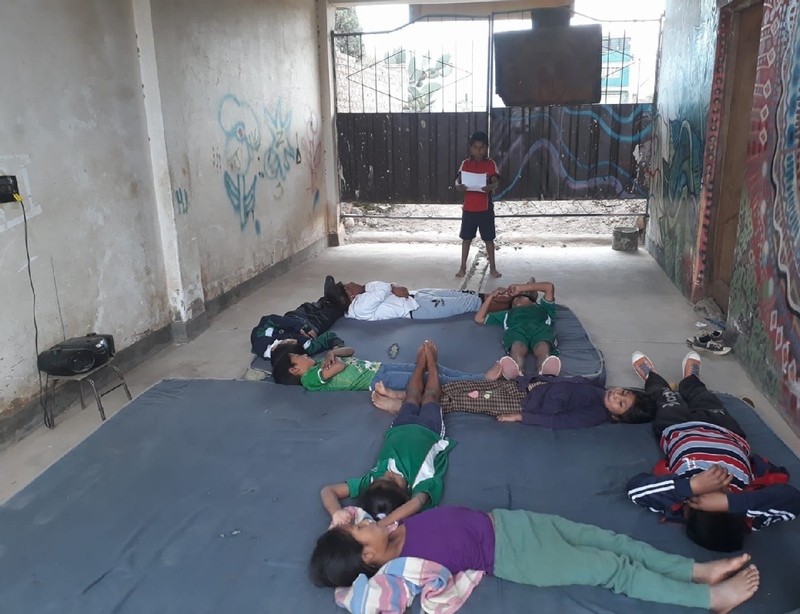 They are children at risk of impoverished neighbourhoods of Cochabamba, with difficult economical situations and dysfunctional families. 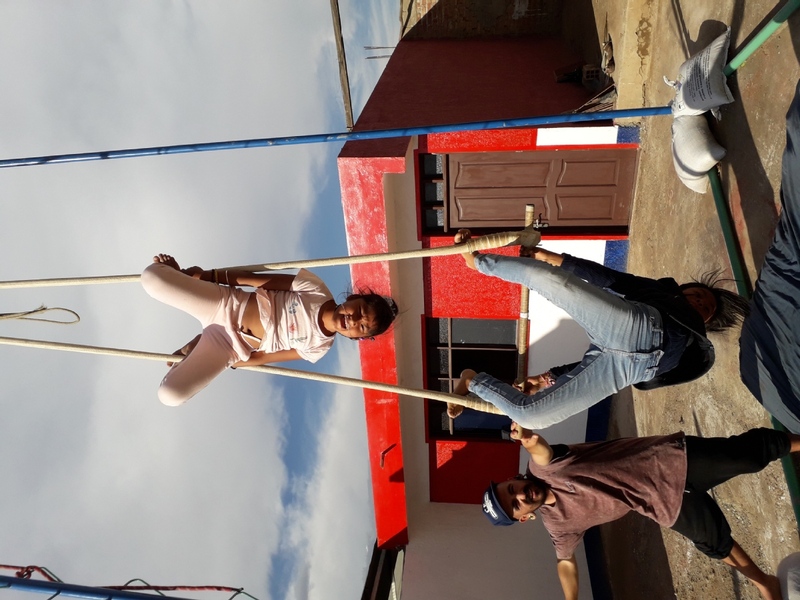 You need to speak spanish (medium level), have some circus skills, lot of motivation to teach kids, patience and open mind. 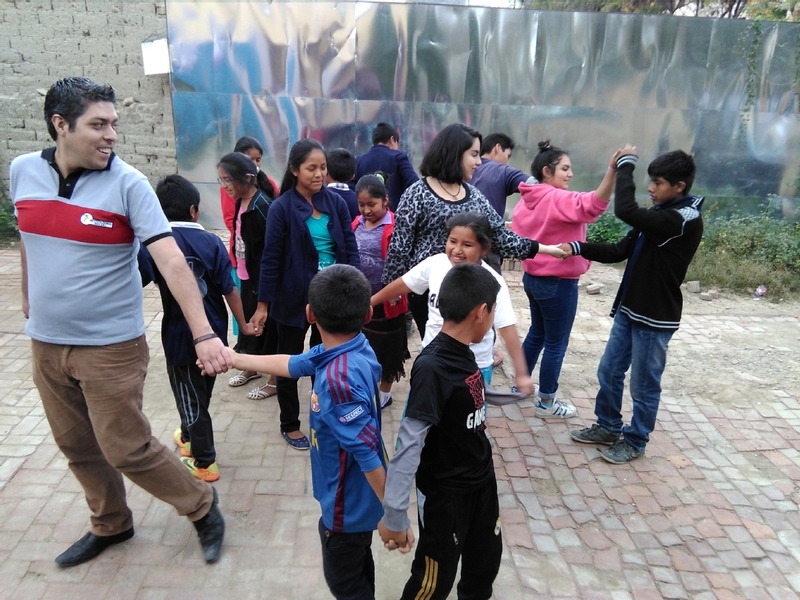 It's desirable experience with children and in socio-educational tasks. 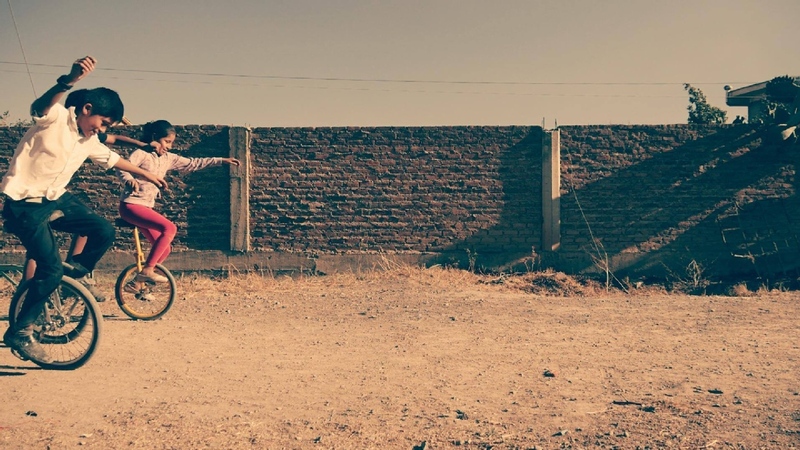 From February to mid December. 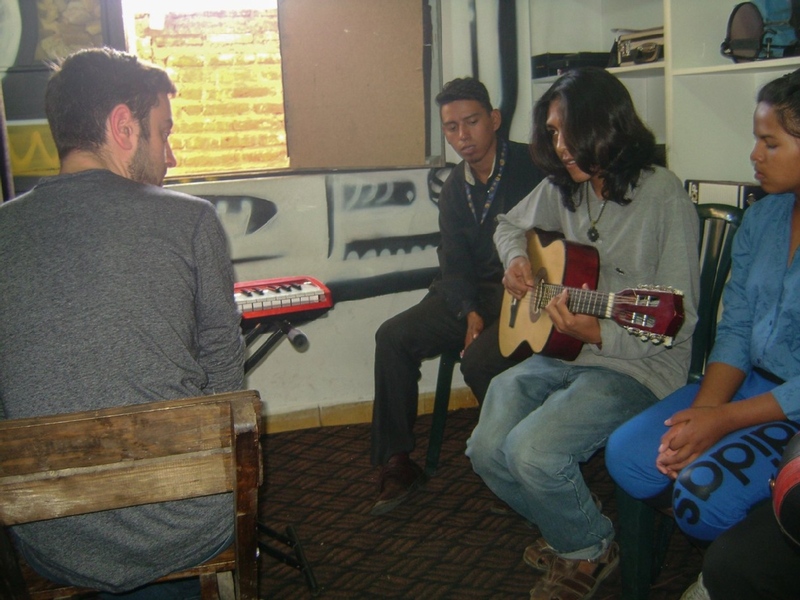 Advice and support finding accommodation, helping them to find accommodation and whatever they need. 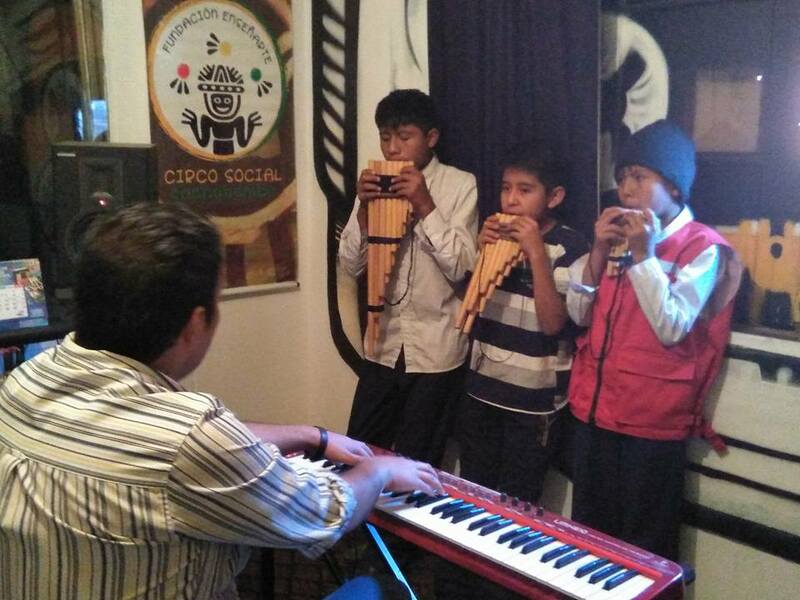 We have a little room for 600 bolivianos per month. 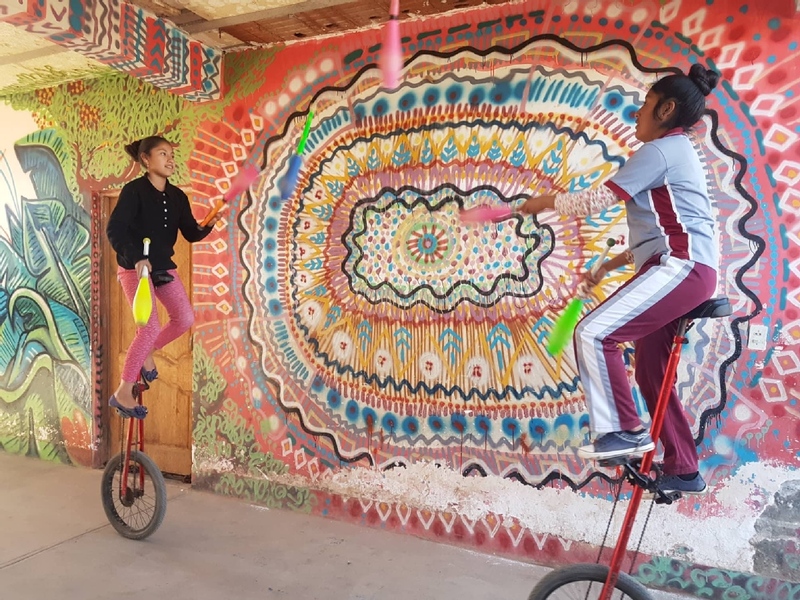 From Tuesday to Friday in the Social Circus Program. 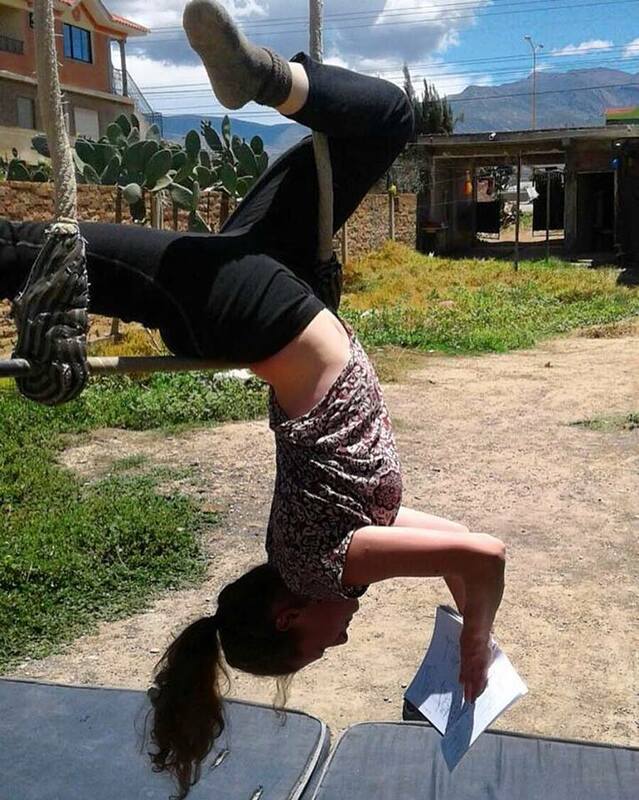 One meal at 11:30 and another one at 16:30. 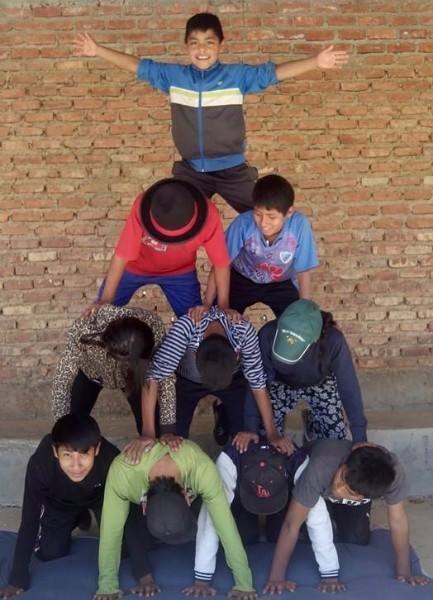 With the kids. 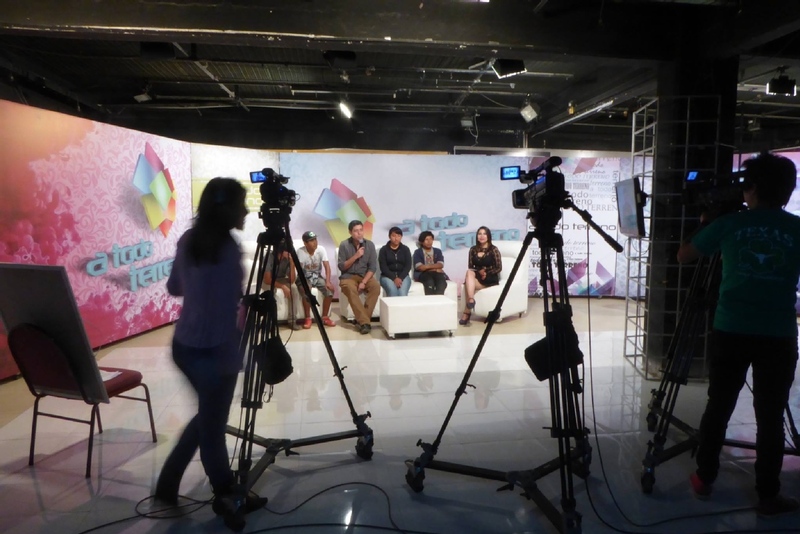 We inform the volunteers about every detail concerning safety, transport, way of living, expenses, tourism, etc. 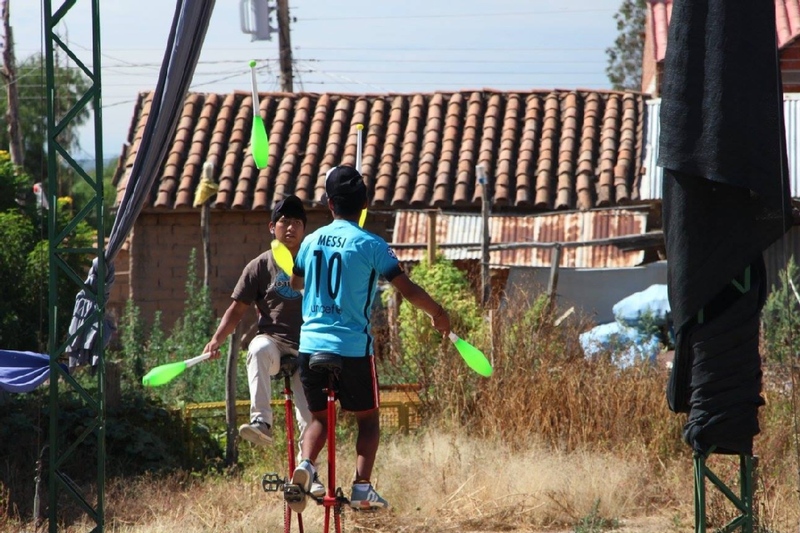 calle Chipaya #58 frente al Condominio Mediterráneo II, Cochabamba, Bolivia, Cochabamba, Bolivia. 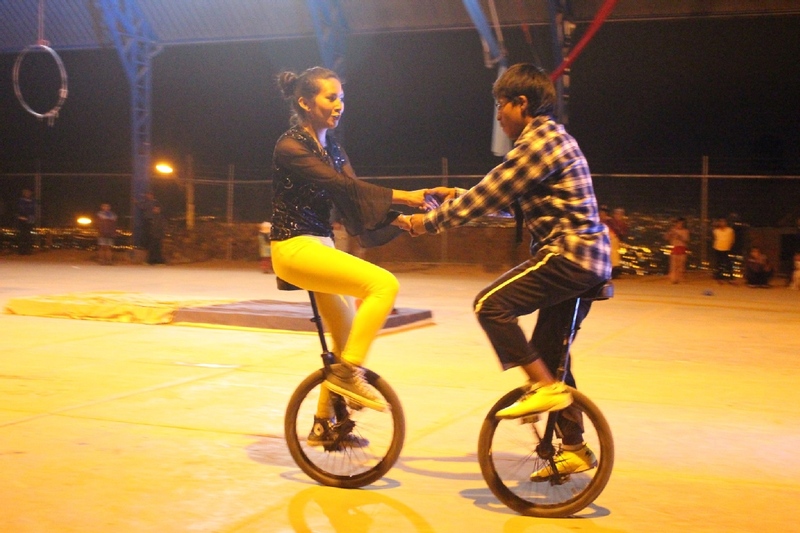 Circus props like clubs, balls, diabolos, trapeze, aerial silks, unicycles, spinning plates, etc. 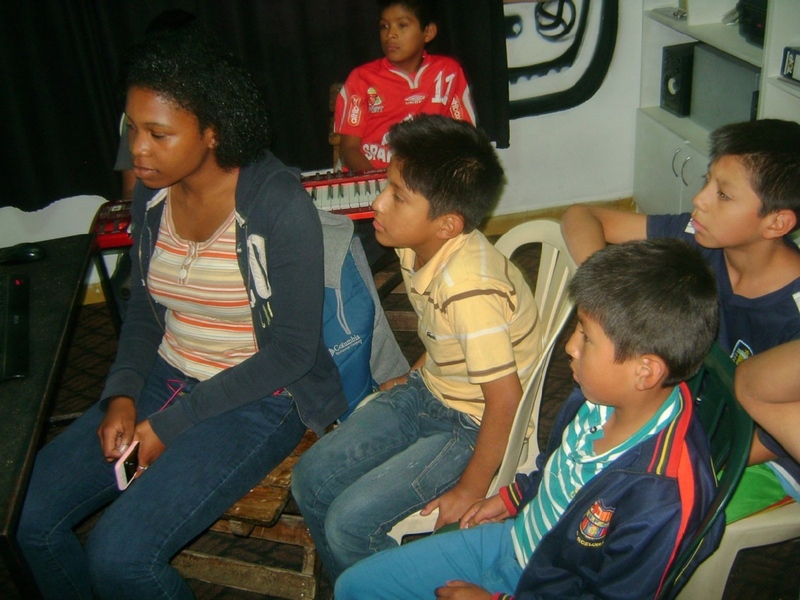 We work with a three months schedule, but the activities do not variate a lot from one month to another. 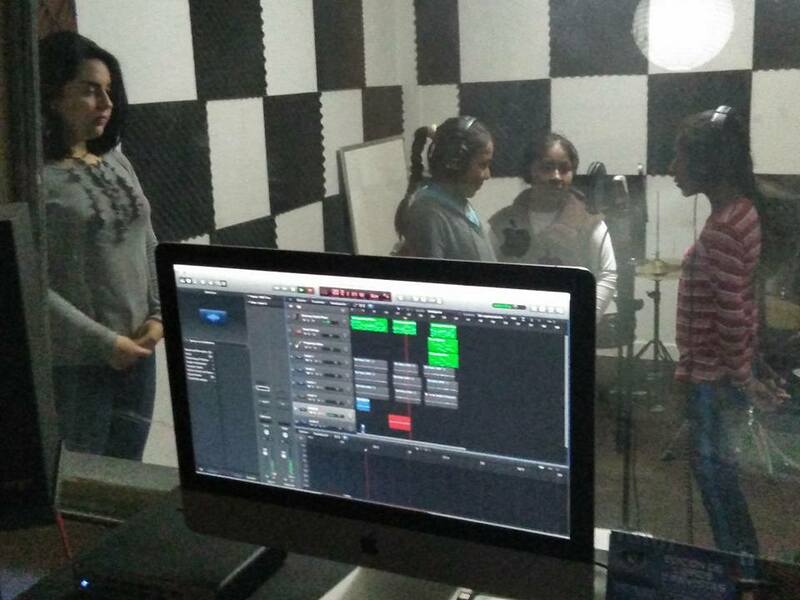 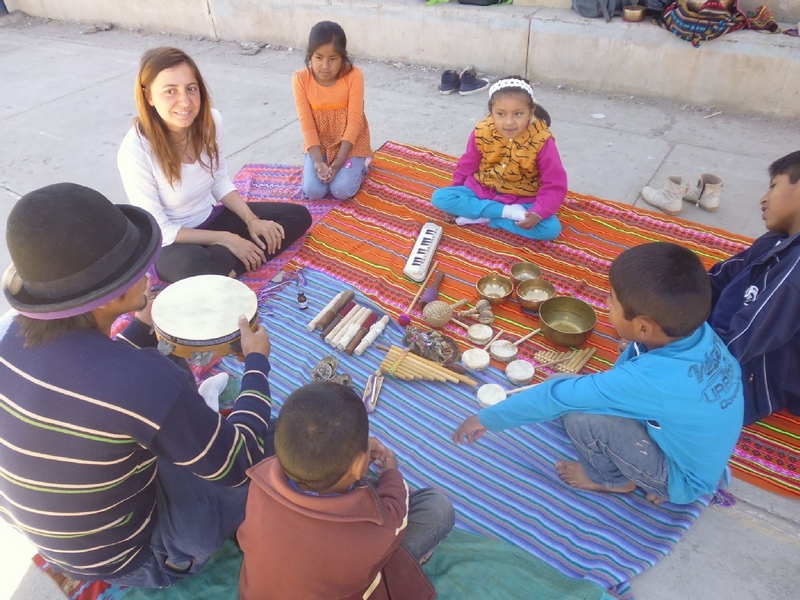 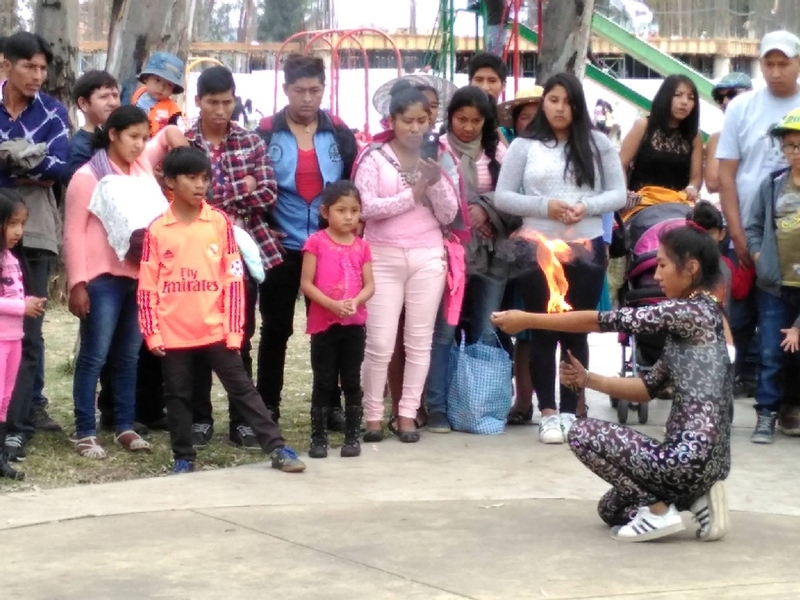 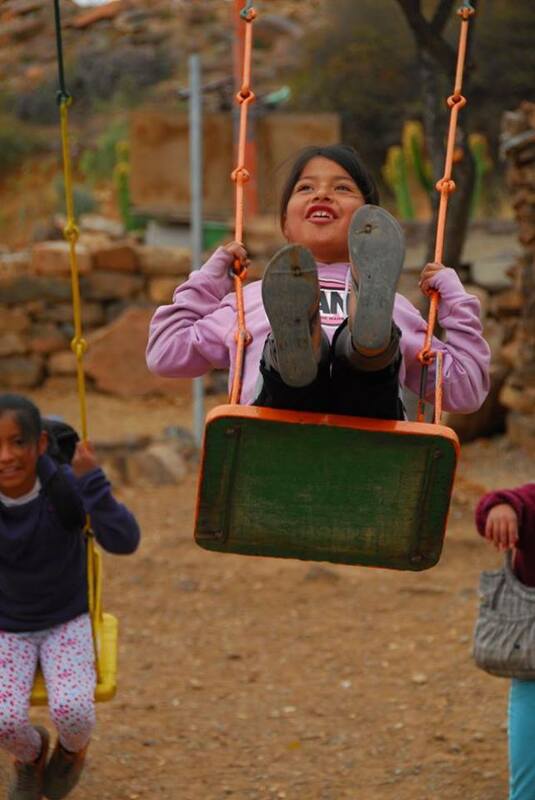 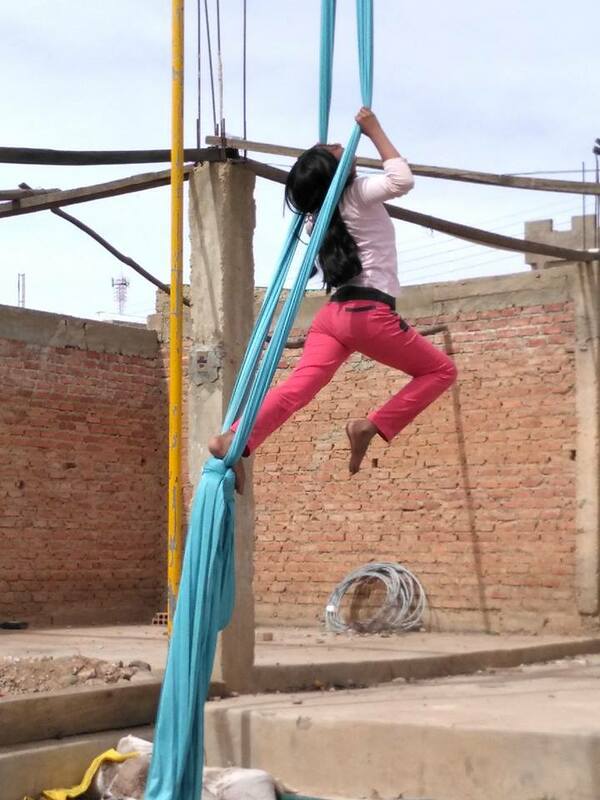 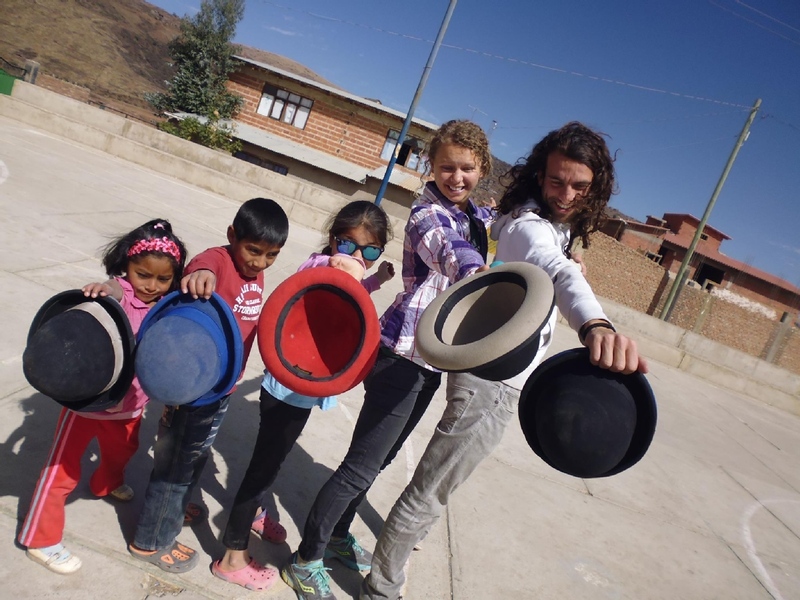 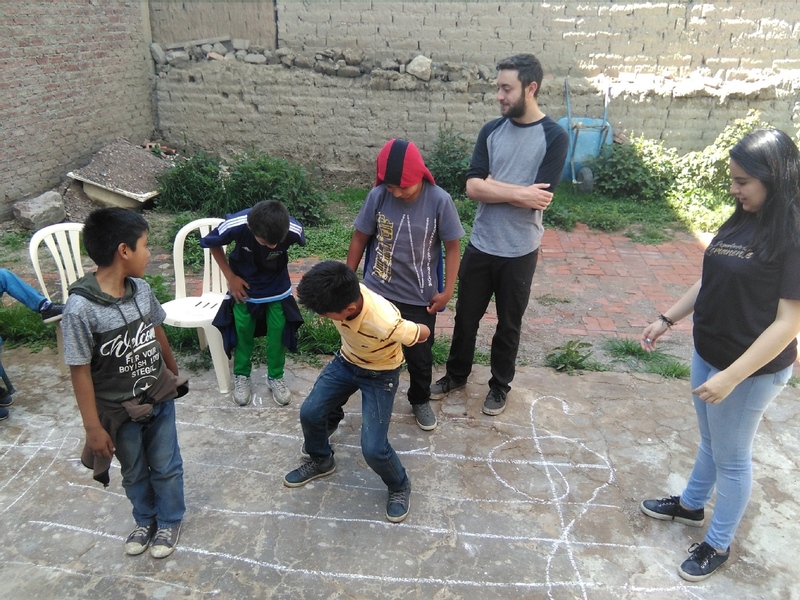 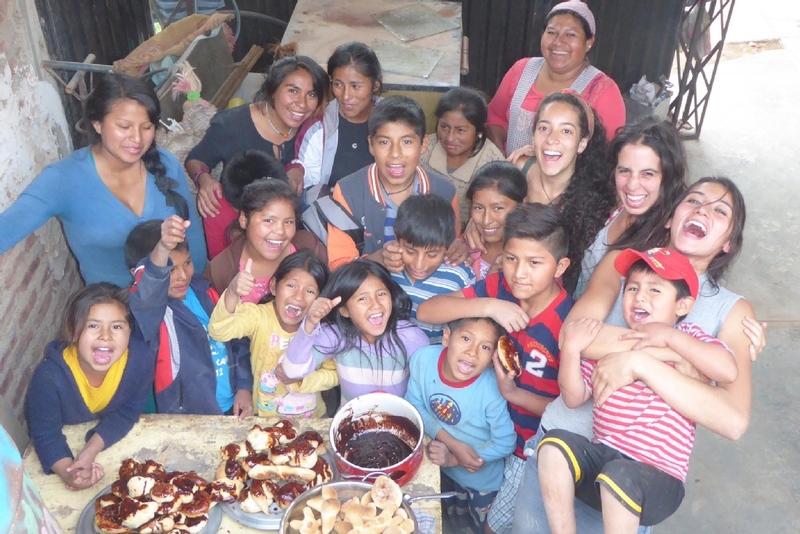 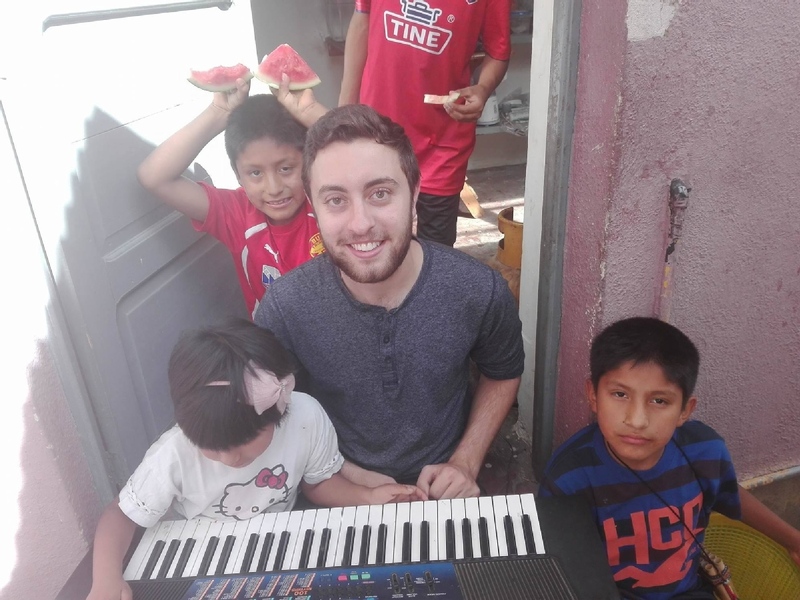 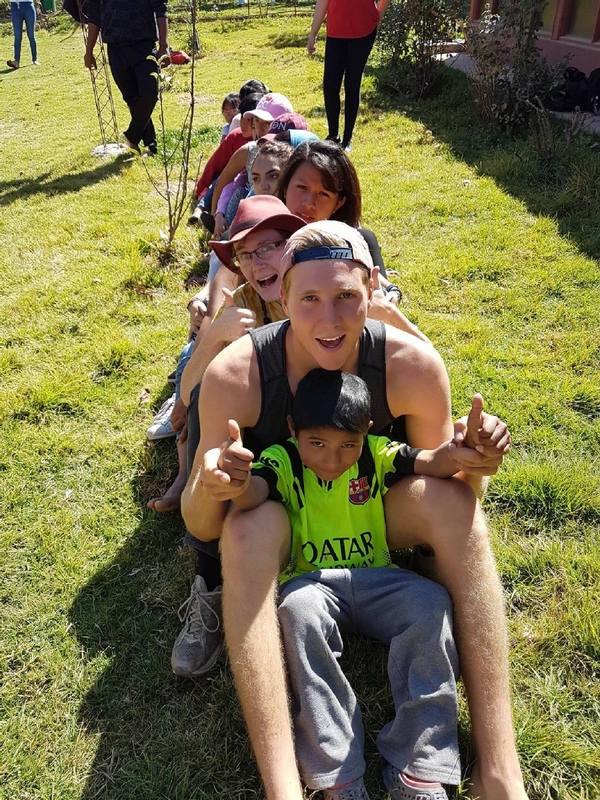 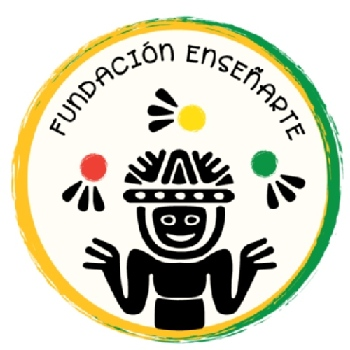 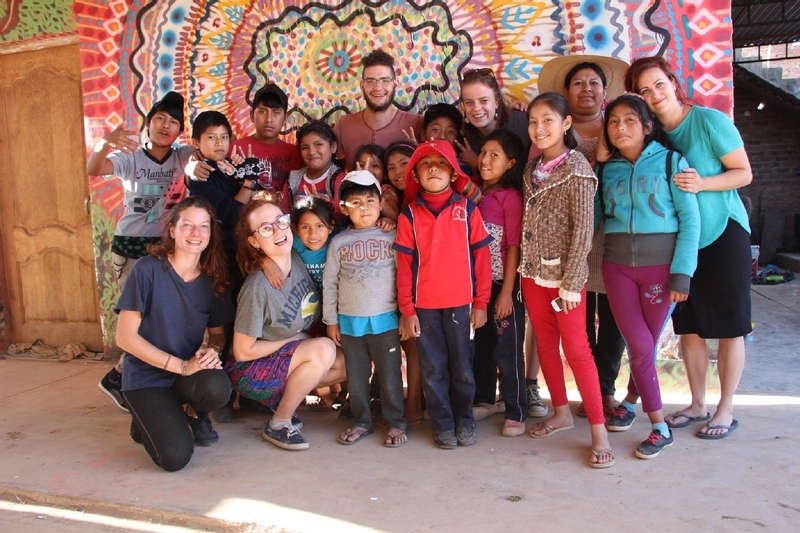 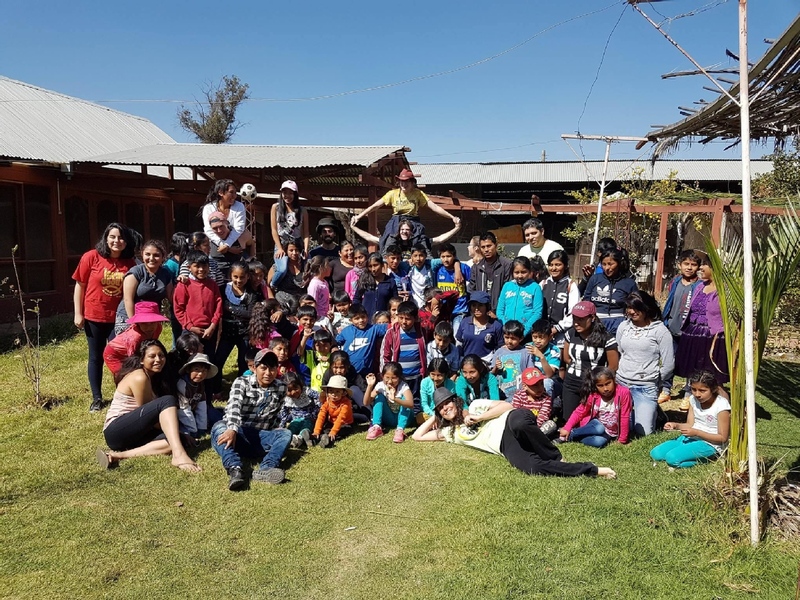 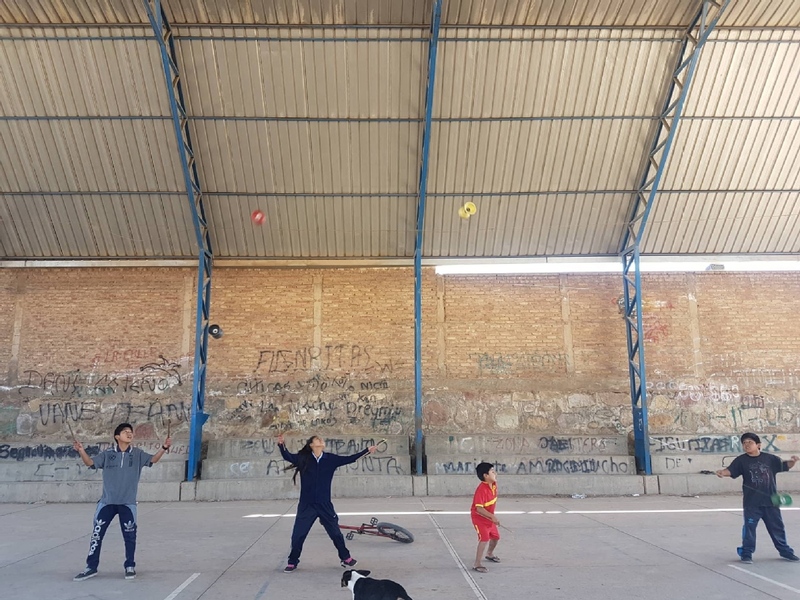 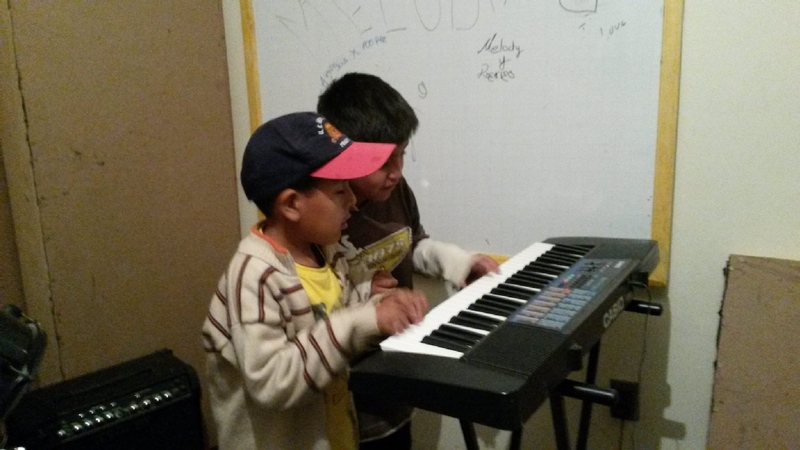 Performing Life seeks to show the community of Cochabamba society, and all Bolivian society, how to end the social exclusion of impoverished children and youth with limited and promote their reintegration into society. 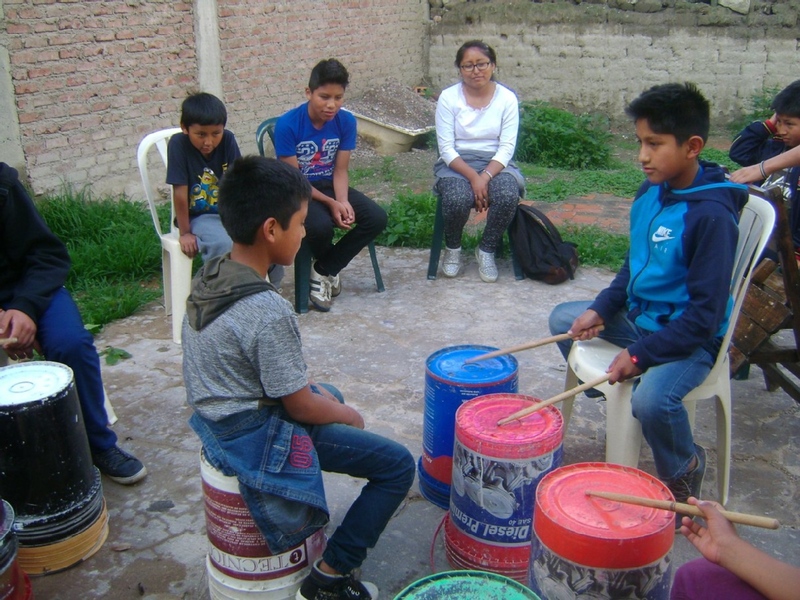 Performing Life believes that children and youth, using their creative and artistic skills and supported by positive values, can be an engine of social change and a catalyst for community development. 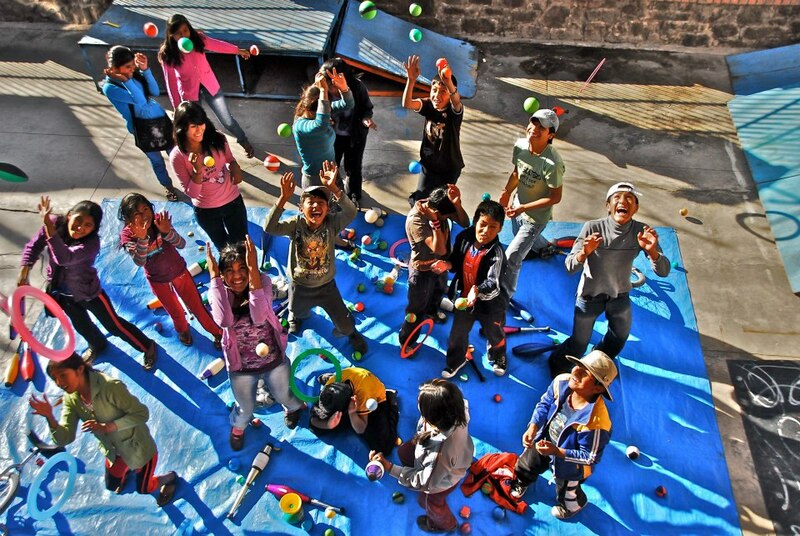 Our primary goal is to use arts education as a means to achieve: youth reintegration into family life; social development of children and youth living and / or working on the streets of Cochabamba; protection against the dangers involved in street life, such as drugs, alcohol, abuse, and crime; and provision of tools to help youth improve their economic opportunities and those of their family. 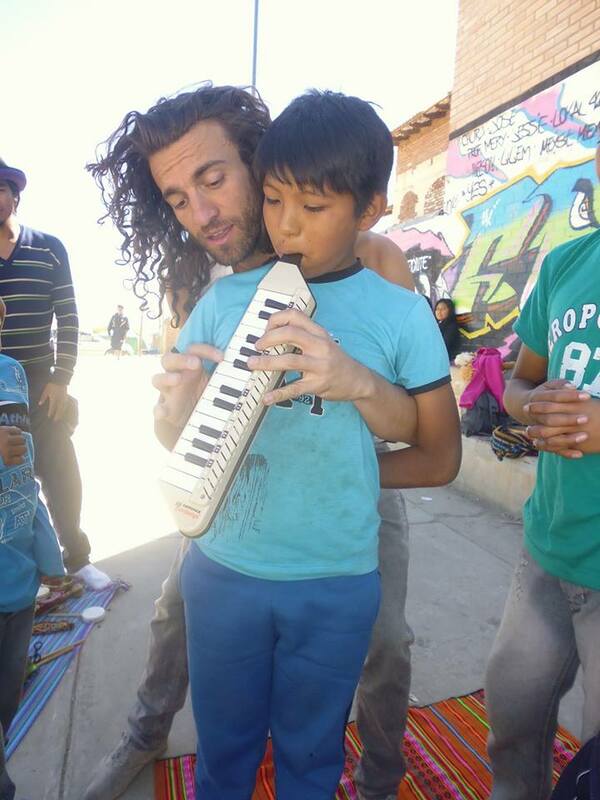 We at Performing Life International would love to hear from you!